Una Vaina Bien partners with local businesses it trusts to offer clients Spanish language packages that include Spanish classes in Cabarete along with activities to turn your vacation into an adventure where you learn more about our language and culture while learning about your body and everything Cabarete has to offer. 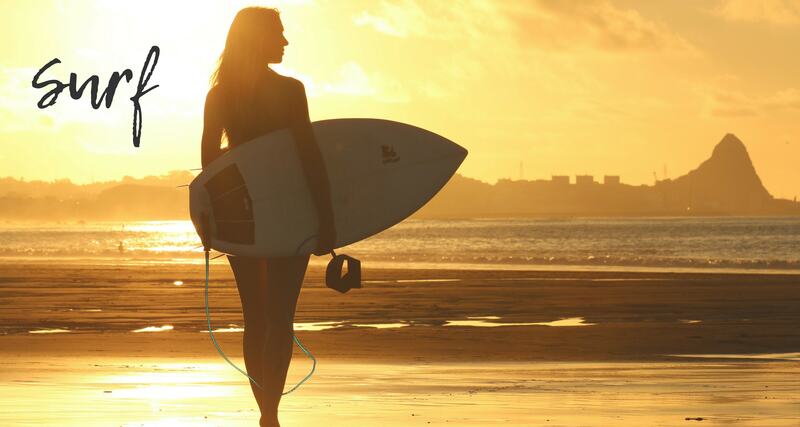 Learn Spanish with a Yoga package, a Fitness package, a Surfing package or a Kiteboarding package. We’ll take care of booking everything so you can just sit back and relax. Prices depend on length of stay, quantity of hours and activities included. Contact us to find out more about how you can have the vacation of your dreams. Cabarete is known as the adventure sports capital of the Caribbean and that’s definitely for a reason. Round out your vacation with surf lessons in the morning followed by breakfast at a local spot and Spanish classes. Choose from intensive or hourly Spanish courses and come get acquainted with Cabarete’s waves and vibrant surf culture. Expand your mind and work on your Yoga practice at the same time with a Yoga and Spanish Lessons package. 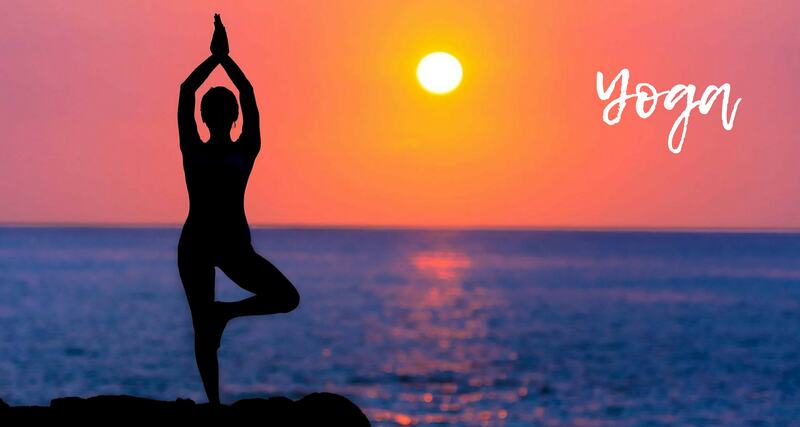 Enjoy Yoga classes once or twice a day (your choice) and Spanish lessons all with an ocean view. Let the breeze and waves crashing on the beach be the soundscape to a relaxing and fun vacation. 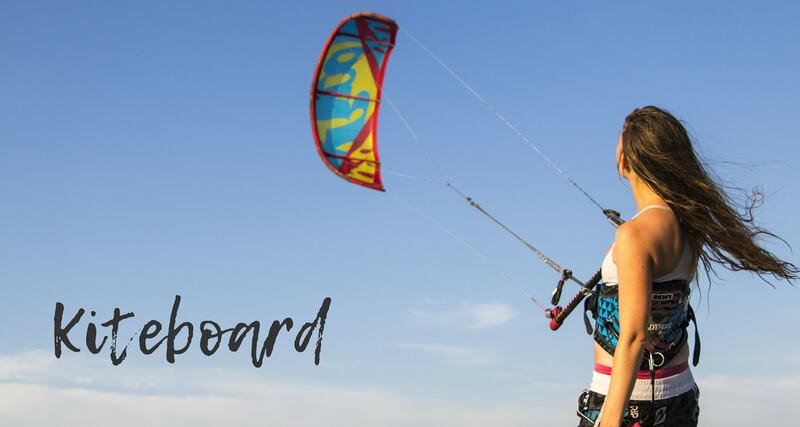 Maximize the adventure in your vacation with a Kiteboarding and Spanish Lessons package. Take Spanish classes in the morning while your brain is fresh and enjoy the windy afternoons with kiteboarding lessons on Kite Beach. Ready to embark on the adventure of a lifetime? Don’t see an activity you’d like? Check out our cultural excursions or contact us to inquire what other activities can be paired with your Spanish lessons in Cabarete to form an adventure package that will spice up your vacation!